Severe weather can happen at any time. 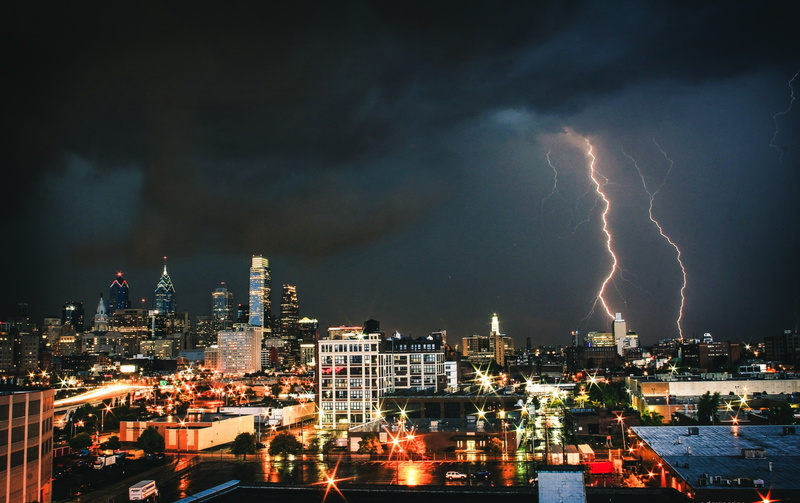 Depending on the season and your location, weather threats can range from thunderstorms and tornadic activity to hurricanes, Nor’easters, or even a wintry mix. Having emergency communication plans and an automated method of distributing said communications in place helps ensure you and the people you are responsible for are kept safe and informed during severe weather season - no matter which season. As time is of the essence, most successful organizations have found it useful to automate some of their emergency notification processes. Using Omnilert ScenariosⓇ is one way which this goal can be accomplished. It allows you to align, capture, and immediately initiate your organization’s emergency response plan’s predefined series of actions. Building a severe weather scenario that can automatically send out critical communications and guidance via different endpoints to specific audiences simultaneously is a huge leap forward in emergency response. Doing so can help save time and, more importantly, lives. Automating that process with a Trigger™ can take the human element out of the equation. So, what exactly is a Trigger? A Trigger is a mechanism by which the Omnilert emergency notification system can send or receive a communication from an outside source. For instance, if your organization has location-based weather alerts, then specific communications about lightning, tornados, or other weather events can be used to “trigger” the launch of a severe weather scenario — which will notify the necessary people automatically. You’re able to send specific messages to unique groups of people so each group knows exactly what they need to know to keep them informed and safe. - First, you would easily configure your subscription weather service or your lightning detection hardware with either an SMTP, SNPP, or CAP Trigger that speaks to Omnilert directly. - Then, once your subscription weather service or your lightning detection sensor detects lightning within a predefined, unsafe range - notification is triggered. - Immediately, your people are notified in mass in an automated fashion. There is no human interaction required to get this notification out. As with any emergency, the goal must be to decrease the time-to-initiate (TTI) an alert or notification of a given population. Minimizing human involvement through technology is an important means to do so. In a recent press conference related to the horrendous weather fueled fires in Butte, California, officials were challenged as to why emergency notifications did not go out sooner. Officials suggested that the situation was extraordinarily chaotic, rapidly moving, and it took time to warn the affected people. Unfortunately, time they just didn’t have. Prescripting of communications and/or minimizing the human effort of crafting a message to send to the masses through a triggered, automatic emergency notification may have decreased the TTI and saved more lives. Review your organization’s emergency response and action plan. Discuss with your team what responses you currently have in place for severe weather events, what messaging you need to send to ensure the safety of your people, and evaluate what you can automate to decrease the TTI. To evaluate other methods to decrease the time-to-initiate severe weather notifications and other recognized hazards, download the White Paper - Alerting is Not Enough.